Taking this Motorbike Adventure Tour brings you closer to the real of Phong Nha – Ke Bang National Park site – the World Natural Heritage. You will ride through the villages, primary forests and learn a lot of interesting lessons about daily of local people and Vietnam's beauty about landscapes and history ! - Visit Long Hung Church and Quang Tri Old Citadel which was a battlefield in 1972 between North and South Vietnam for 81 days and nights. 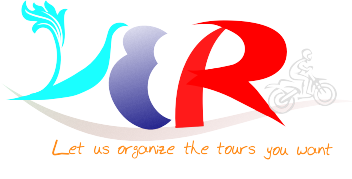 - Stop at Hien Luong bridge and Ben Hai river (as know 17th Parallel and also the border line between the South and the North Vietnam during the American war). The place where dividing border of South and North Vietnam during the 20 years of Civil war. - Visit the Doc Mieu Fire Base and stopping for lunch and relax at Cua Tung Queen Beach. - Take a boat approx 5km along the Son River to tour the Phong Nha Caves (river cave), followed by Tien Son Cave (dry cave). - In the afternoon we will stop for a swim in the Suoi Nuoc Mooc Springs, and visit Tamco caves and Kilometre 0 or the west Ho Chi Minh Trail. 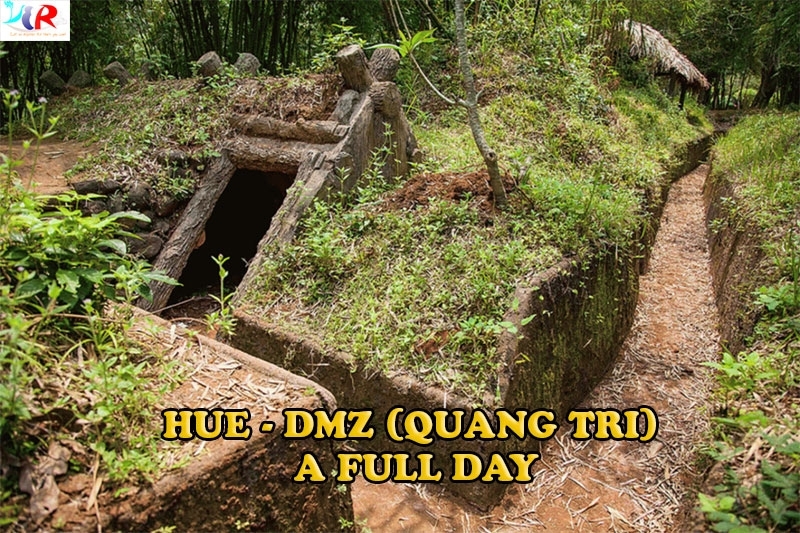 - Ride along the east Ho Chi Minh trail to Dong Hoi and finish the tour there.